The City of Newport was awarded a $20,000 grant from the Kentucky Heritage Council to begin work on establishing a new historic district. Mayor Jerry Peluso read the letter announcing the award at Monday night's city commission meeting. "This is a step towards receiving National Historic recognition," the mayor said. The grant will bolster efforts to survey roughly 1,000 properties in the Buena Vista neighborhood in the city's Westside, from 8th Street to 12th Street and York Street to Brighton Street. The city will match the grant with $13,000, most of which will be donated through in-kind volunteer hours or private funds, said Scott Clark, Newport's historic preservation officer. Newport already has seven historic districts: York Street National Register Historic District, Monmouth Street National Register Historic District, East Newport National Register Historic District, Mansion Hill National Register Historic District, East Row Local Historic District, Cote Brilliante National Register Historic District, and Newport Courthouse Square Historic District. With its vibrant riverfront full of newer attractions like Newport on the Levee, the Newport Aquarium, and the forthcoming Aqua on the Levee, the importance of historic preservation projects should not be overlooked. "Historic preservation is a very valuable economic development tool," Clark said. "There is a larger economic impact other than what just happens to the structures." 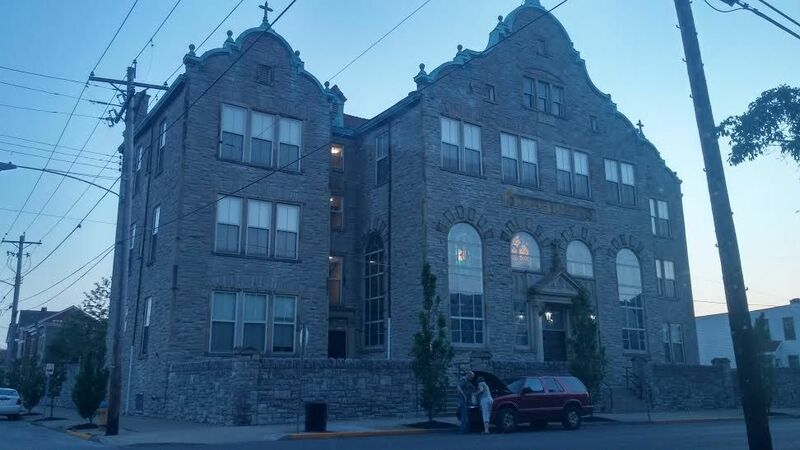 During Monday's meeting, City Commissioner Thomas Guidugli noted the high number of dumpsters on local streets, an indicator of investment in the form of renovation dollars being applied to Newport's historic building stock. 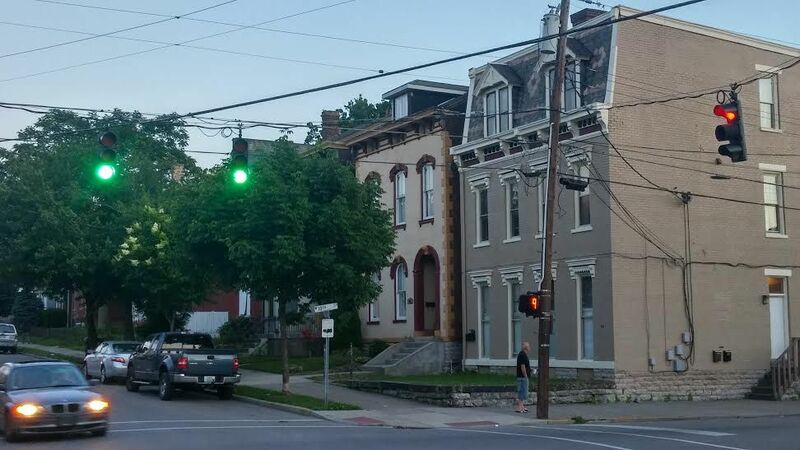 Kate and Micky McElwain are currently reviving an old house on West 10th Street - the same house that 19th century Cincinnati Reds player and Newport native Hank Gastright lived in. The McElwains have lived on both sides of town and after leaving the city for a while, settled in the Buena Vista neighborhood. "If you look at the east side of Newport in the late 1970s, early 1980s, there were very old buildings in various conditions," Kate said. "With preservation, we now have a very beautiful neighborhood and we are hoping to have the same thing on the west side." Work will begin soon, said Clark, who also honored the city's winners of River City Preservation Awards at last week's ceremony. All of the information collected - essentially as much information about each property as possible - will be made available to the public. "This city has a focus on saving and celebrating its historic assets." Clark said.